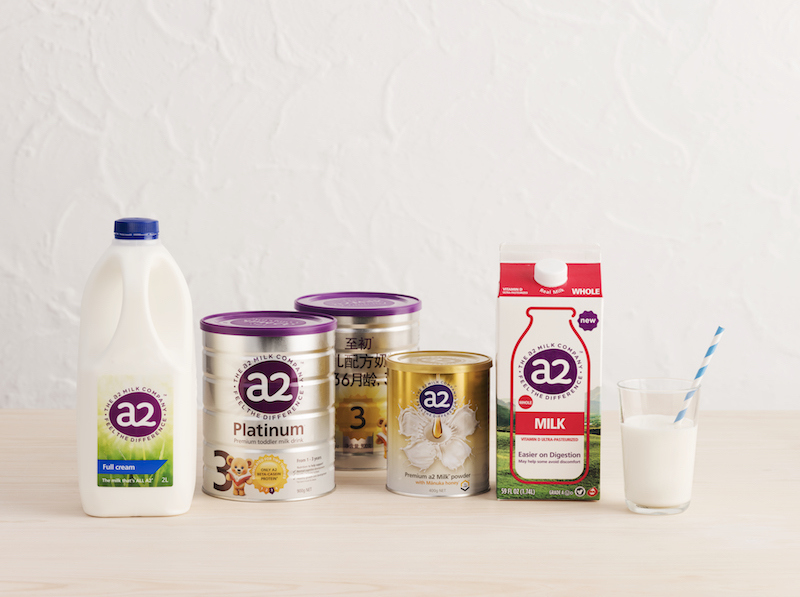 Sydney-based The a2 Milk Company has been helping people around the world to understand and enjoy the unique health benefits of their specialised milk products for over a decade. Its market extends from Australia and New Zealand to United States, United Kingdom and China. As The a2 Milk Company was expanding globally, there was a need to ensure that everyone has easy access to the correct global assets for the business – logos, fonts, images. Too much time was spent emailing digital assets around the world and responding to requests for assets. A centralized system was needed that everyone could access. A system that was easy to use for key stakeholders around the world to share and upload their assets so that the broader marketing team could use them. It was important that content could be shared without the need to download and re-upload files to email. They needed a system that had ability to control who can upload and access content, as well as the ability for the system to handle stills, videos, documents and audio files. After an online research, watching Canto tutorials and participating in webinars, The a2 Milk Company chose Canto SaaS solution, supplied by Canto distributer in the region databasics. “Canto provided a solution to all of our requirements and then some,” says Alison Peake, Head of Group Communications. Everyone at The a2 Milk Company embraced the system very quickly. “It’s so easy to use and implement,” says Alison. “I use it daily”, she adds. The DAM helps sharing assets with new agencies, or sharing assets developed in other countries around the world. It makes it easy to ensure the brand stays on message around the world. Brand guidelines, fonts and logos are kept within a particular collection, and are easy to share with one simple click. “The amount of time that was used in the past responding to requests from around the world makes it easy to qualify the ROI of DAM,” says Alison.